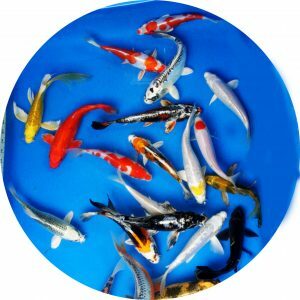 This is a “Mottled” Kin Kikokuryu 8″ – 10″ long. 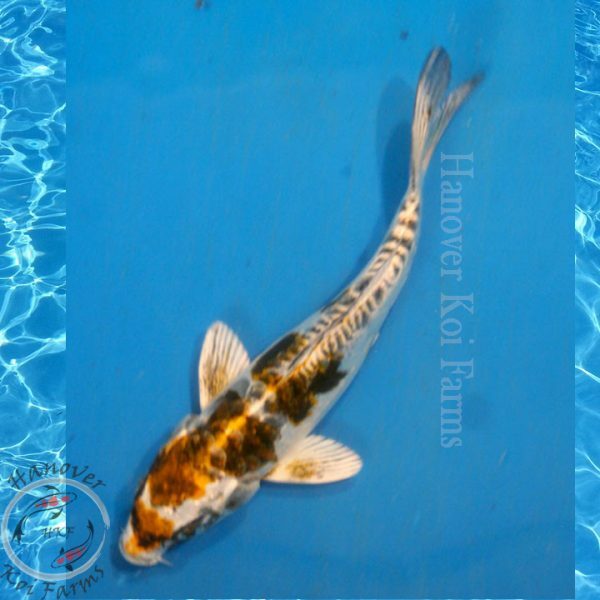 “Mottling” is a type of pattern developed by Hanover Koi Farms and describes a Kiko with an orange or yellow pattern with black mixed in. 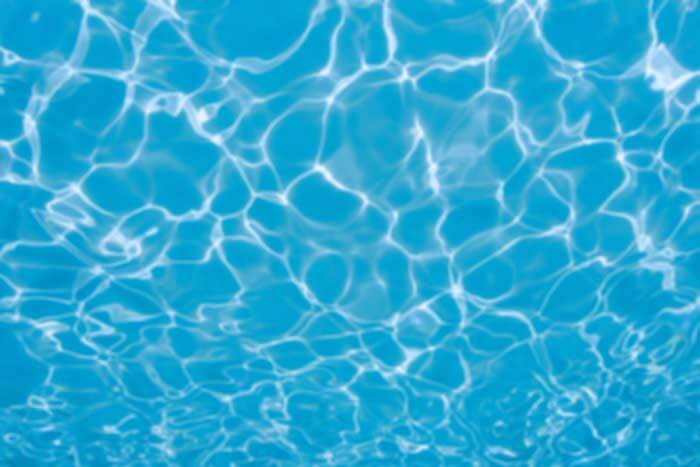 This creates a metallic bronze, brown, or dark gold pattern on a white based fish. This is a "Mottled" Kin Kikokuryu 8" - 10" long. "Mottling" is a type of pattern developed by Hanover Koi Farms and describes a Kiko with an orange or yellow pattern with black mixed in. 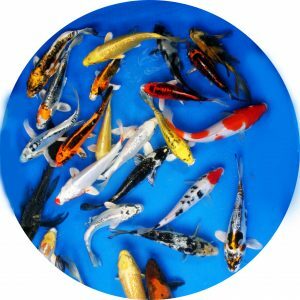 This creates a metallic bronze, brown, or dark gold pattern on a white based fish.